Founder , K.P. 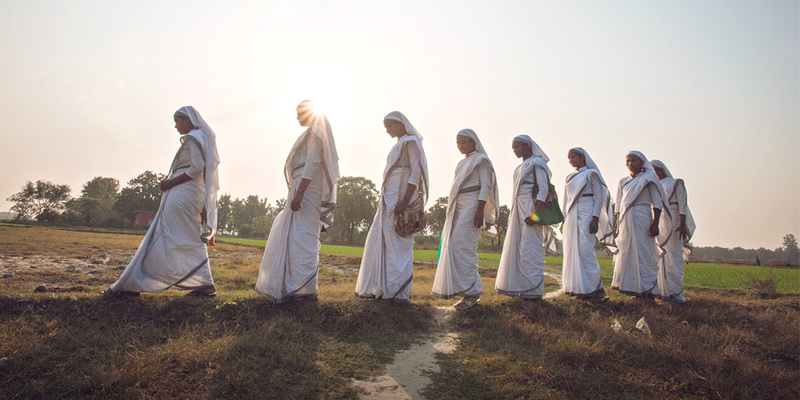 Yohannan, would like to introduce you to our specially trained women missionaries who are called Sisters of Compassion. Hear about the Sisters of Compassion from Founder , K.P. 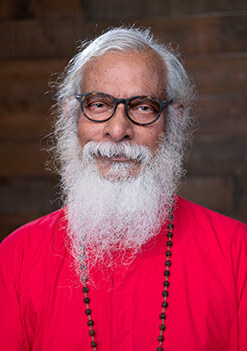 Yohannan.